Our serie of Distritos of Portugal (Regions of Portugal) are vector files (Illustrator, Freehand, eps). Our Portugal regional database 1:800.000 covers all Portugal. 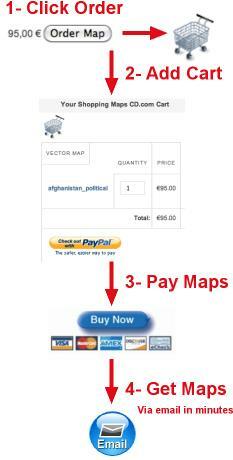 Maps are royalty free, and fully editable, so you can easily change, modify, add or delete any text, point or line. 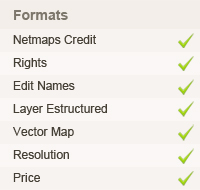 All maps are also layer-structured. Maps are supplied in Portuguese. 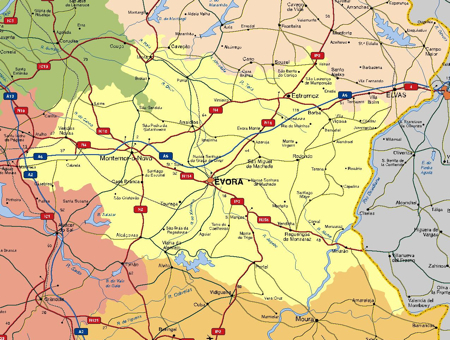 Contact us for information about the map in other languages too.